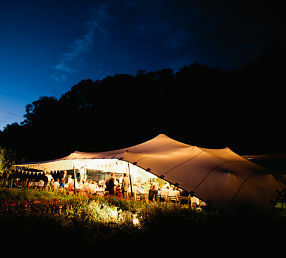 A Stunning, Flexible & Stylish Alternative To Traditional & Frame Marquees. 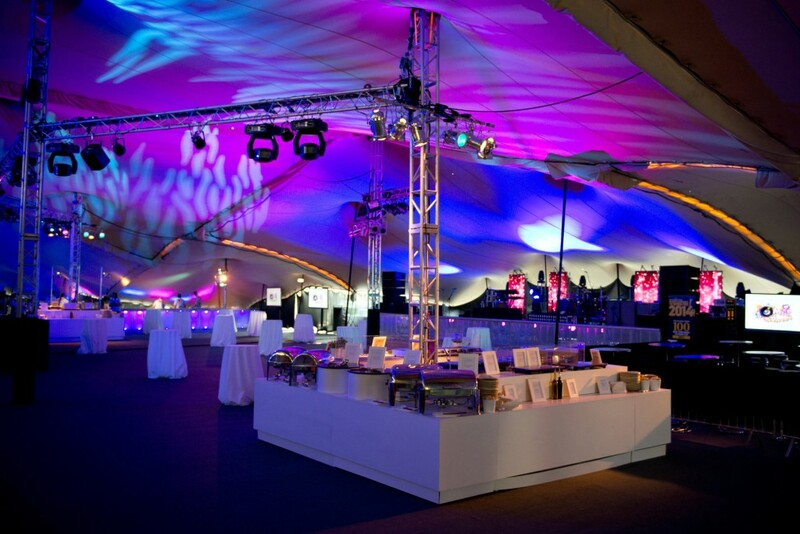 Whether you’re holding a corporate event, sporting event, festival, wedding or private party, hiring a stretch tent can give you a unique, flexible and beautiful space for your event. 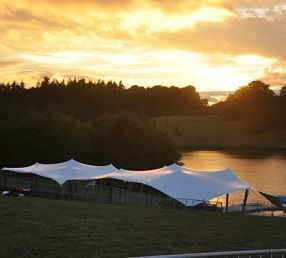 We have over 5000sqm of stretch tent canvas on offer in a variety of sizes, colours and capacities. 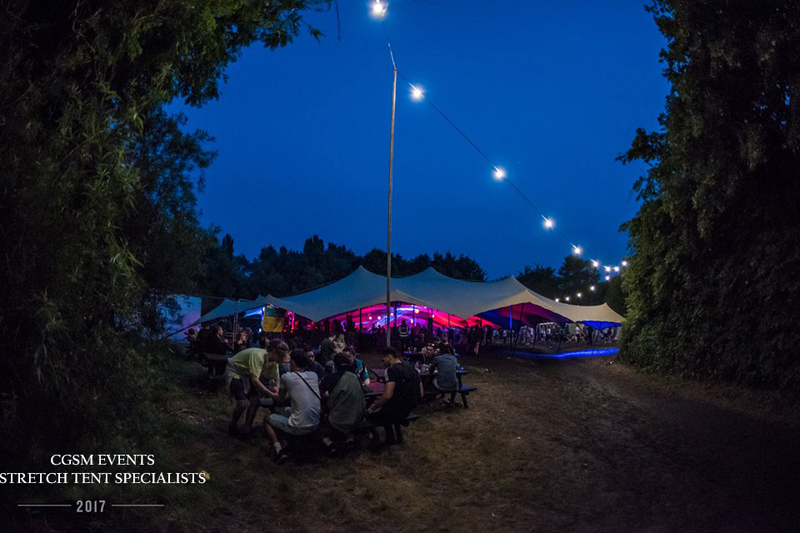 From little, bijou tents designed to fit into smaller venues such as back gardens and courtyards through to larger stretch tents that can be combined to create massive entertainment spaces to suit your event requirements. Whether you need weather cover for a party in your back garden or a complete festival event solution, our stretch tents are ideal for you. 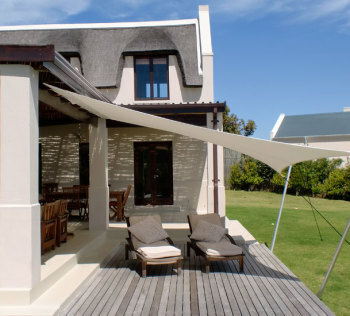 The stretch tent system creates a strong, durable and completely watertight canopy that can withstand most weathers. Making it perfect for large sporting events, festivals, private parties, brand launches and weddings in the UK. 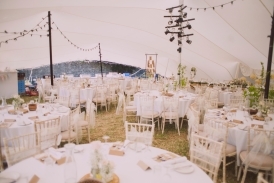 Why Choose CGSM For Your Stretch Tent Hire? 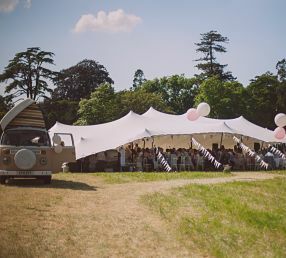 You only get one chance to get your event, wedding or festival right, so you need to choose a stretch tent hire company you can trust to deliver. With over 10 years in the industry, we’ve got the experience you need to ensure your party, event or wedding is perfect in every way. You’ll Get A Bespoke Service – We’ll create a stretch tent solution that works for your event, customising it to suit your unique needs. We’re A Company You Can Trust – With big-name clients such as Nike and British Gas you can be sure we’re a company that delivers on our promises. We Keep Things Simple – We’ll do everything we can to make planning your event simple and hassle-free. You Can Customise Your Stretch Tent – Choose the size, colour and style you want then customise it with lighting, furniture, heating, power, sound, luxury loos and much, much more.